Are you able to volunteer to be part of a team of Sunday school helpers, either for Altham St James or at All Saints? It is a rewarding role and one that can inspire children on their Christian journey. Sunday School runs most Sundays during the 11am Service except for Youth and Church Parade Sunday – the second Sunday of the month. However at All Saints’ the Sunday School helper work on a rota system, so you will not be required every Sunday. Find out more about Sunday School or about the role ask Adele (or Sue for Altham), or have a word with the Vicar. 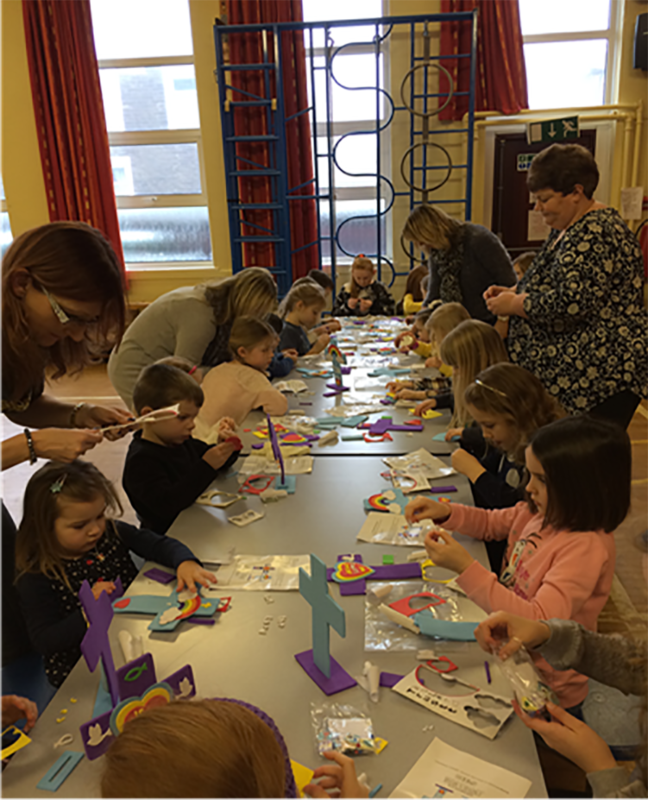 At Altham St James there will be a meeting for those volunteers who are willing to become Sunday School helpers after the morning service on the 10th February.